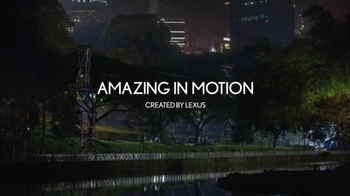 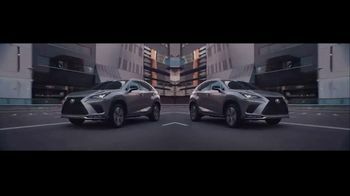 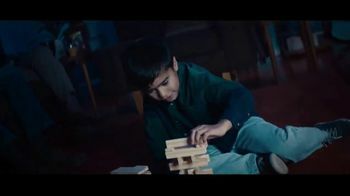 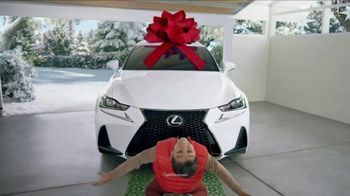 When a man discovers a Lexus parked in his garage, he can't help but reveal his inner child. 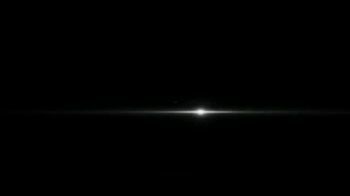 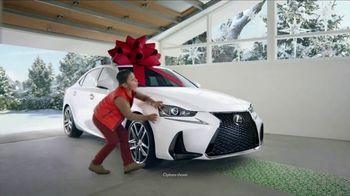 Ecstatic, his younger self breaks into dance as he cheers for every feature of the vehicle. 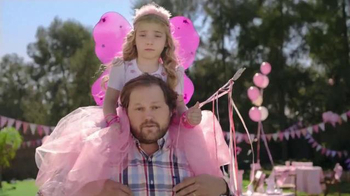 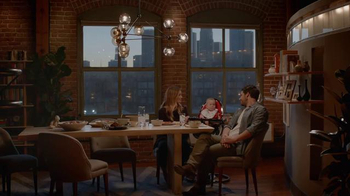 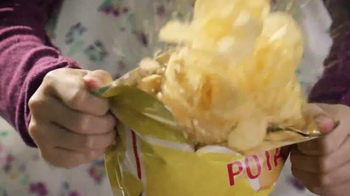 He snaps back to reality when his wife and daughter walk into the garage. 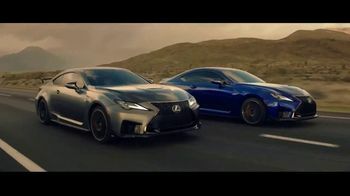 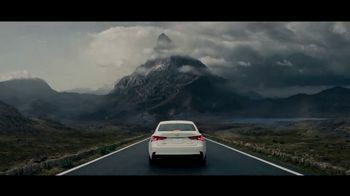 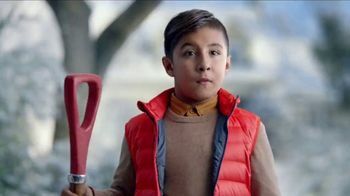 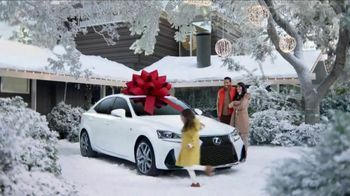 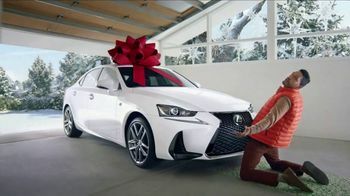 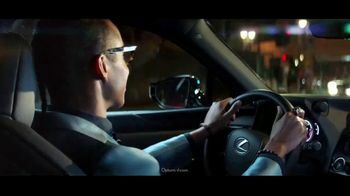 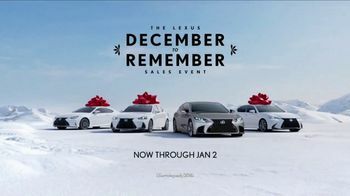 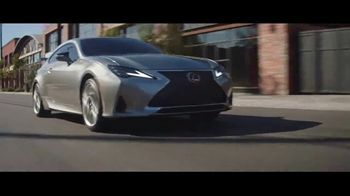 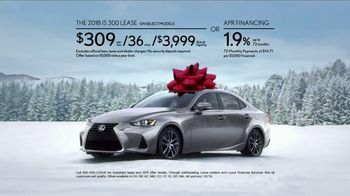 Lexus invites drivers to let out their inner child at its December to Remember Sales Event, where qualified customers can get a discounted lease or special financing on the 2018 Lexus IS 300.